The third highest placed DeLonghi coffee maker in the 2018 top ten is the Magnifica ESAM 4000.b from the Magnifica line of machines. As you might expect, it falls at the lower end of the price range from DeLonghi’s selection, but as with the first placed ESAM4200 (which is a virtually identical model) that’s not to say it’s a poor choice, it’s just not as good as the top performing ECAM44.660.B from the manufacturer (by performing we mean the best choice if price is completely ignored). There’s a continual trend of well built, reliable coffee machines coming off the production line at DeLonghi, and this one’s the first we’ve featured in black. It’s a point we don’t often make, and probably one that we should, but many models are available in different colours, so where we talk about a black machine (usually the model number ends .B) or a silver machine (ending .S or .SB), there will be an equivalent if that is more suitable for your kitchen. Often, companies selling the machines (such as Amazon) will give colour choices on their product pages, along with their current best price. It’s not just Heston’s Sage Dual Boiler that has the ability to separately heat water and provide steam for frothing milk, the ESAM 4000.b can do the trick too. Unlike single boiler machines, there’s no time wasted warming milk after the coffee is brewed, so you can avoid rushing in case the coffee starts to cool before you’re done. As with most of the rest of DeLonghi’s bean to cup range, this coffee maker is perfectly capable of working with ground coffee that you can pick up in all good supermarkets as well as grinding fresh beans down from scratch. You’ll want to use beans for the best results, but for those times when time is ticking or you’ve simply exhausted the coffee bean supply, you’re covered. DeLonghi’s ESAM 4000.b lives up to its name as part of the Magnifica range with a professional grade 15 bar pressure system, matching most of the high street stores in its brewing process. As with the previously reviewed ESAM 4200, there’s a simple to use single press system for the most common coffee making cycles, meaning that you don’t need a degree in coffee making to get a great cup of coffee. This is a great plus for beginners, and even for more experienced bean grinding coffee lovers to get started quickly out of the box. Of course, you can progress to the more advanced functions whenever you like to customise the bean grind coarseness and infusion. The great thing about buying from this company is that they really stand by their products. At a time when we’re used to thinking ‘things don’t last like they used to!’, Delonghi give you a two year warranty on the ESAM4000.b to give you the peace of mind that you can rely on your purchase well into the future, while some other makes stick to the standard one year cover. Whether you’re a die hard fan of the espresso for your caffeine hit, or prefer a longer coffee, this machine can deliver. Merging a great pure coffee experience with a high quality milk frother, you can get creative with your latte, cappuccino, americano or even macchiato! The one that all customers want to know about – and in the case of DeLonghi’s ESAM 4000.b, they love it. Auto cleaning cycles run when the coffee machine gets powered up and when it’s switched off to rinse through the coffee brewer, so the unit is ready to go quickly. It’s also very easy to remove so that you can give it a quick clean out as required (detailed in the instruction book). A common complaint with some makes and models of bean to cup machines is refilling the bean store and the water reservoir. DeLonghi have made sure these are both easily accessible from the front of the unit, so there’s no need to drag it forward on the worktop for refills if you’re placing it under wall mounted cupboards, unlike top fill machines. As we touched on in the intro to this section, some customers note that the level of automation in this bean to cup coffee machine doesn’t match the more expensive models. Of course, if you’re really keen on coffee perfection, it’s wise to get something a little higher up the range such as the ECAM22.320.SB, as this is aimed at newbies to get their feet wet (so to speak!). There were a notable number of comments about the fact that this machine knows what it is, and isn’t trying to be something more. It’s a great all round coffee maker and an amazing choice for anyone who wants to learn the basics of making great coffee from beans rather than pre-ground packs. If you expect to move on once you’ve grasped the basics, you should probably at least look at some of the more expensive machines (including the DeLonghi premium options), but if it’s just a move away from instant coffee and ground coffee you’re looking for, this would make a great choice. There are plenty of machines available for a higher price that have less functions and produce comparable coffee at best. If you want a simple, functional machine from a well known name, this is for you. If you want something that’s flashy to impress your mates, perhaps take a look at Heston Blumenthal’s Sage range, or if money is a little tighter, a Melitta machine always looks the part! As we said when we reviewed the ESAM4200, which is essentially the same but in silver, the ESAM 4000.b is a great starting point but just doesn’t match up to the higher rated ECAM44.660.B also by DeLonghi. In our opinion, it’s simply a case of what you can afford. If you can get the better model, go for the ECAM22.320.SB every time, but if you’re going to find that a stretch, or aren’t really convinced you’ll stick with grinding the beans regularly for your morning coffee, this makes an excellent second choice. 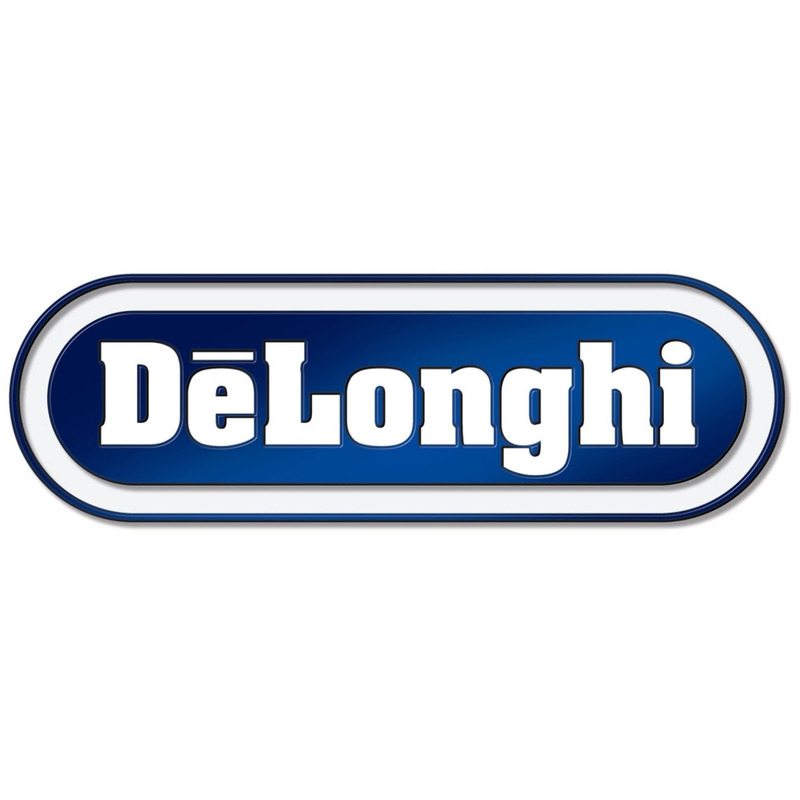 DeLonghi have managed to carve out a range of machines which are all worth buying at their price tags, so if you are after quality of coffee as your first and foremost requirement, don’t be tempted to go for this cheaper option. If (on the other hand) you’re not looking for the finest possible cup, just an improvement on what you have now, this will do just fine!